Product information "Scuola del Cuoio x Shibumi Coin Case - Blue - Calfskin"
Coin case made from mottled calf leather. Made completely by hand in Florence, Tuscany’s traditional center for artisanal leather products. The case opens with a soft *pop*, the leather is carefully colored by hand and is just beautiful to the touch. If you like to keep your accessories to a minimum, this case is perfect for you. Add our slim wallet or credit card case and you’re set for all occasions. 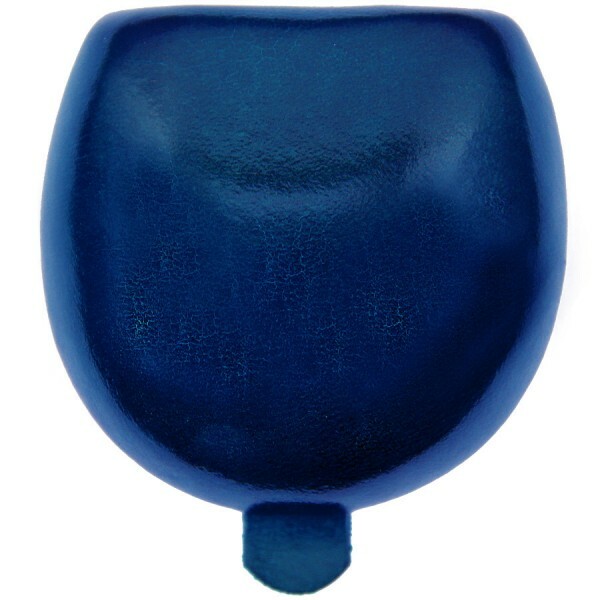 Related links to "Scuola del Cuoio x Shibumi Coin Case - Blue - Calfskin"